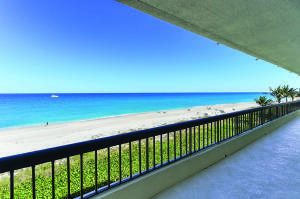 Palm Beach Island is known for its amazing Oceanfront and Intracoastal Properties as well as it downtown upscale shopping on Worth Ave. Palm Beach attracts everyone as it offers great oceanfront Palm Beach homes and condos as well as intracoastal estates. 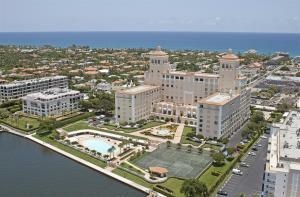 Palm Beach is known for its beautiful Mara Lago Club as well as The Breakers Oceanrfront Resort. 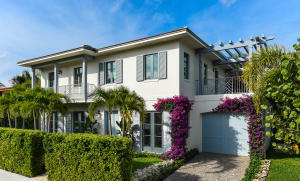 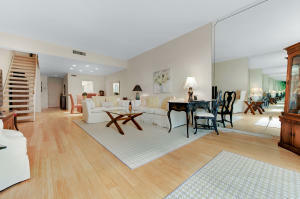 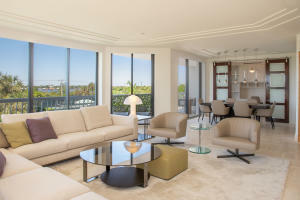 Located in Palm Beach Florida, Palm Beach Island is close to downtown West Palm Beach and the West Palm Beach airport. 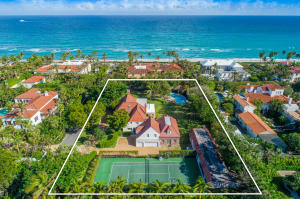 If you are looking for real estate outside of Palm Beach, you might also want to visit Palm Beach Homes or Florida Real Estate.